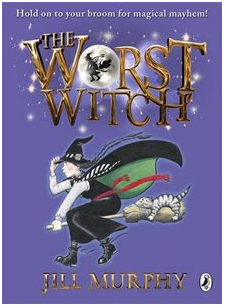 The top ten novels set in boarding schools. 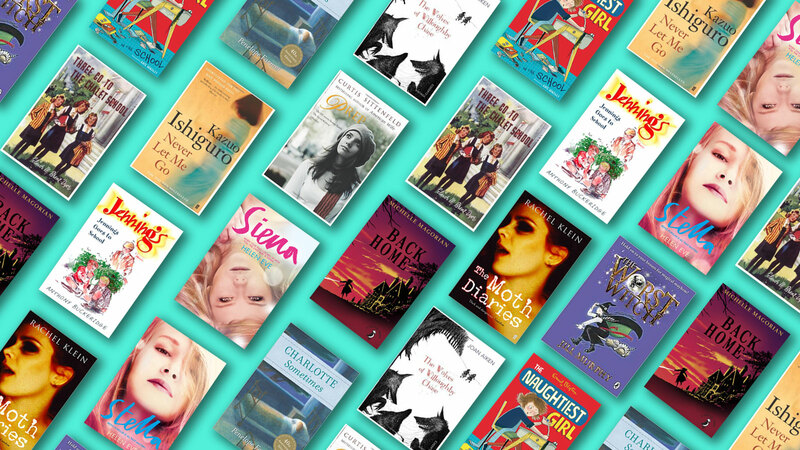 Helen Eve, author of the novels Siena and Stella, set in the fictional boarding school Temperley High, gives us her top ten boarding school stories. 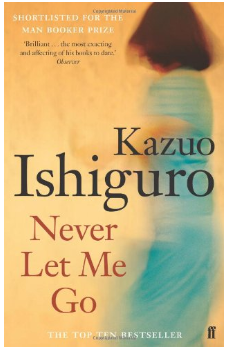 I never attended boarding school, and yet – or perhaps because of that - these books shaped my childhood, influenced my university choices and remain my favourite literary setting as both writer and reader. Devotion to my first literary heroine, Mildred Hubble, led me to the acquisition of a black tunic, self-made spell book and kitten called Tabby who was as unwilling as her namesake to sit on a broomstick. The very kind response I received from Jill Murphy to my fan letter almost tempered my disappointment at having to attend a normal primary school instead of Miss Cackle’s Academy. 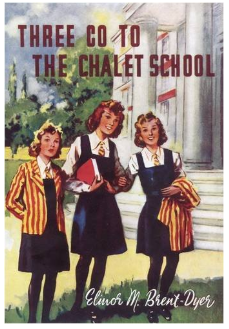 I had qualms about some of the practices of progressive Whyteleafe (mainly the wisdom of pooling tuck), and found the post-reformation Elizabeth less fun than her badly-behaved self, but was attracted to the concept of a school governed by its students. This series also inspired two of my great childhood interests, piano lessons and agility-training a family of white mice. It took ten years to complete my collection of this peerless series that transports readers from Austria to Switzerland via Guernsey and Wales in a dizzying whirl of cold baths, Kenwigses, questionable French and German, and preferential treatment for preordained Head Girl Mary-Lou. Three Go is my stand-out of 62 books, featuring as it does an early incarnation of my favourite aspiring writer, bad Maths student and middle Maynard triplet, Con. Stephen Fry’s audio versions brought J.C.T. 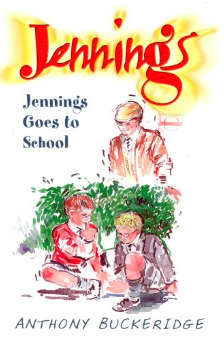 Jennings to life to me as vividly as Martin Jarvis did William Brown, recounting the Linbury Court exploits of the well-meaning hero, his earnest sidekick Darbishire, and a blaze of indecipherable slang. 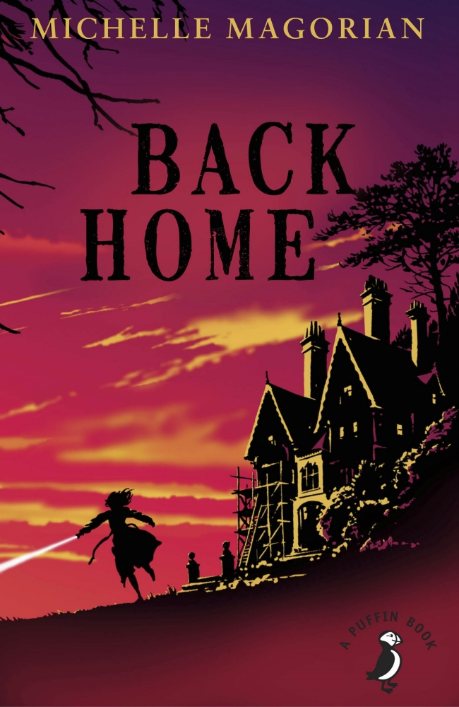 Twelve-year-old ‘sea-vacuee’ Rusty returns from America to a 1940s England she barely recognises and a family horrified by her accent and bright clothes. Ostracised from schoolmates at the austere Benwood House, she escapes in search of alternative sanctuary, but finally discovers that the British stoicism that she initially found cold and isolating may not be so different to her own irrepressible pioneering attitude. 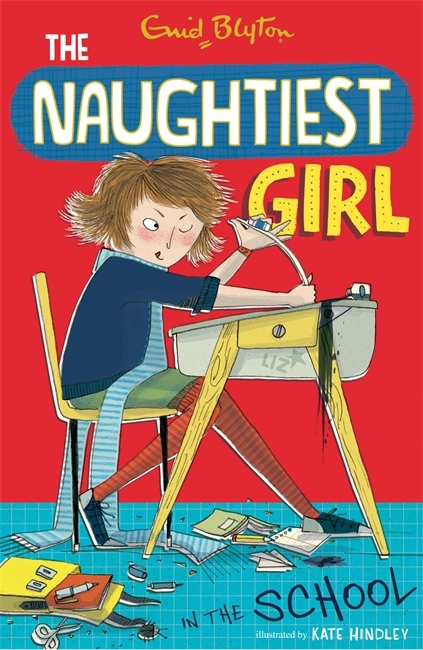 This time-shift novel follows boarding schoolgirl Charlotte, whose first day bewilderment is compounded when she falls asleep in the 1950s and wakes in 1918 as a girl called Clare. This loss of identity ironically reinforces Charlotte’s sense of self as she and Clare are trapped in each others’ lives and times, while her finely-developed bond with Clare’s little sister Emily serves as her drive to restore them to their rightful places. The ostensibly nurturing Hailsham, with its emphasis on the health of its charges, conceals a secret far more terrible than the dismembered body reportedly discovered in the nearby woods. Kept in ignorance of their fates, pupils cling to their own rules and hopes of salvation even as the truth about their inescapable futures becomes impossible to ignore. A boarding school is a facade for a dismal orphanage, with academic lessons on the agenda only when the authorities are watching. Mrs Brisket’s starving charges, identified by number, undertake dangerous manual work and are encouraged to tell tales on each other in exchange for cheese. When spirited Bonnie and her genteel cousin Sylvia are rescued, plans for a real boarding school on the family estate provide a happy, wolf-free ending.. This gothic high school journal recounts a claustrophobic boarding school experience as the narrator tries to save best friend Lucy from an influence that might be anorexia, or might be the vampiric attentions of sinister colleague Ernessa. The influence of the vampire literature she’s reading in class and her grief about her father’s suicide compound the narrator’s paranoid unreliability in this nocturnal world of blood and obsession. Lee Fiora is a Midwest misfit at Ault, the prestigious East coast school for which she leaves her Indiana family, her social awkwardness vividly realized in her solitary library evenings reading past yearbooks rather than integrating with affluent peers Aspeth and Horton. An emotionally one-sided relationship with popular classmate Cross builds her resentment, yet we see in Sittenfeld’s retrospective, highly analytic prose the ways in which Lee has learnt and benefited from a society in which she has felt unable to participate.